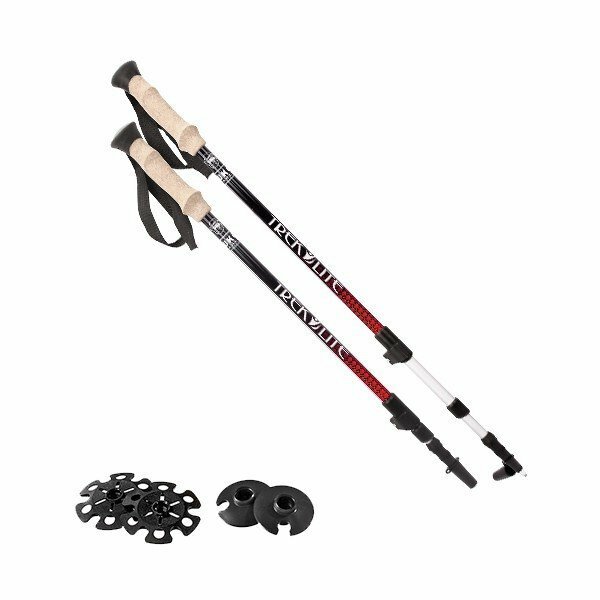 Lightweight 7000 series aluminum trekking poles that offer the Fast Lock™ adjustment system for quick length adjustments as well as our TLAS – Twist Lock Anti-Shock feature which provides stress release for your muscles / joints over longer hikes. Molded EVA cork grip for a comfortable secure grip in all weather conditions. 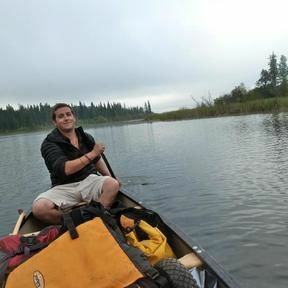 Includes trekking and snow baskets.